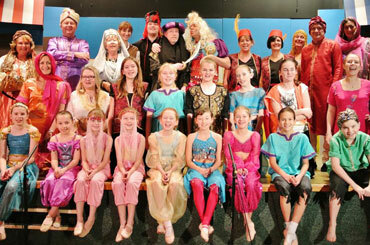 Please find some of our past productions below. 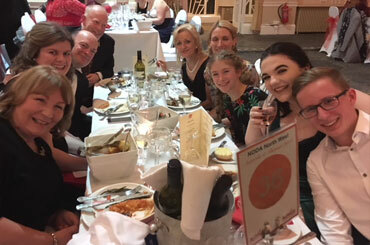 Mawdesley Amateur Dramatic Society at the NODA North West Awards’ Ceremony 2018. Breezeblock Park from July 2016. 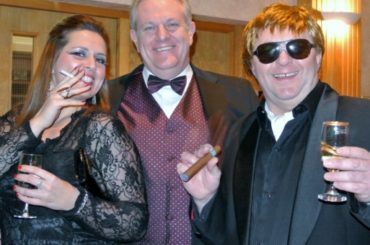 Mawdesley Amateur Dramatics at the NODA Awards, January 2016. 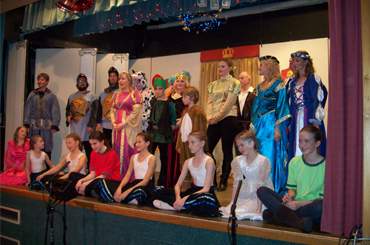 Mad Society Production, Rumpelstiltskin in Dec 2015. 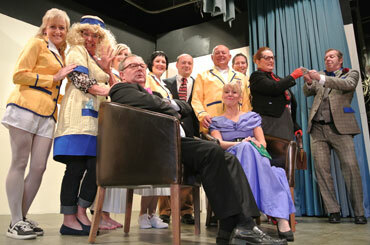 Mad Society Production of Hi-de-Hi! in June 2015. What I Did At School Today. June 2014. 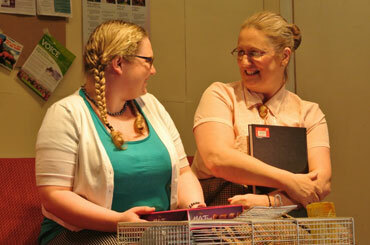 Mad Society Production of What I Did At School Today from June 2014. 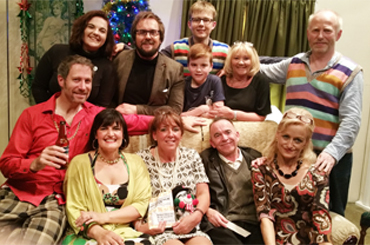 Mad Society production Murder Mystery from March 2014. Treasure Island from December 2013. 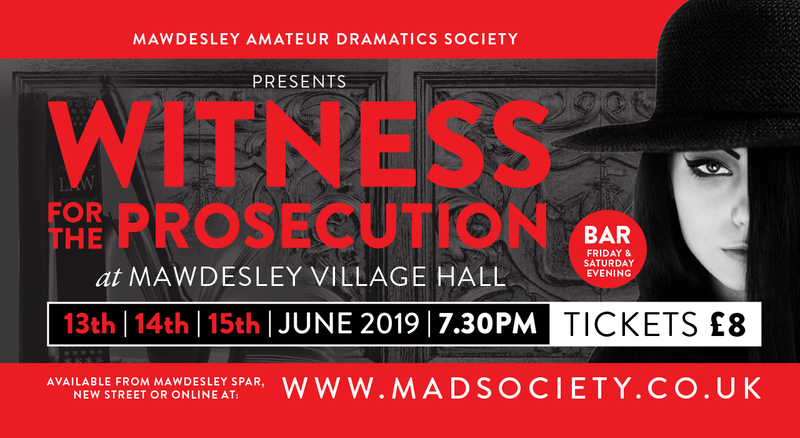 MADS meets on a Wednesday evening in Mawdesley Village Hall at 7.45pm. 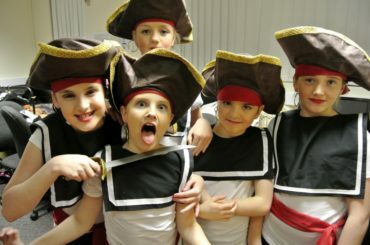 All newcomers are most welcome – the annual subscription is small and all interests are catered for – acting, stage, costume, painting, props, lighting, etc. 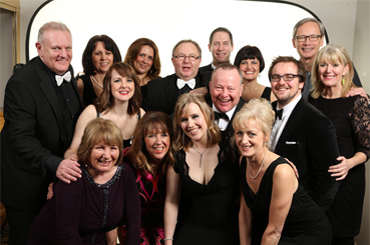 We also organise social events throughout the year including theatre trips, Christmas parties as well as our popular annual Oscar Night for members and their family and friends! 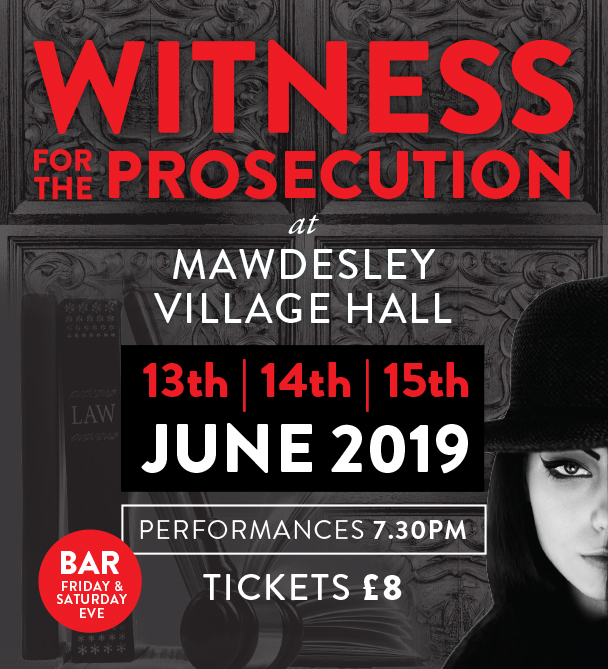 13th, 14th & 15th June 2019 at Mawdesley Village Hall.